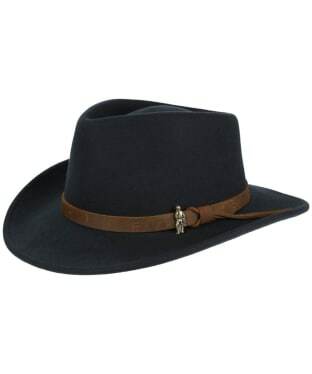 The R.M. 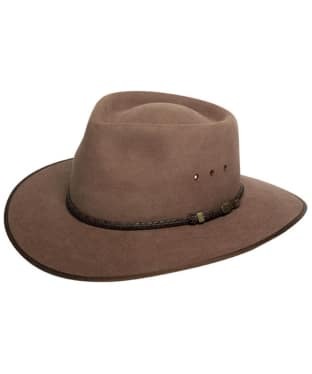 Williams Akubra Cattleman Hat is a classic country hat, styled in the traditional way of the Australian stockmen. 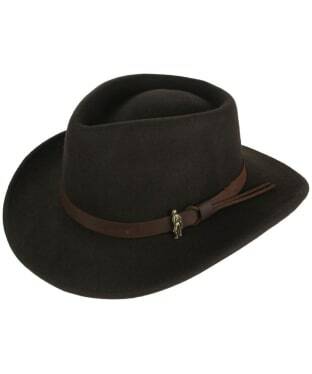 A base of the crown is edged with premium Australian leather band for a touch of luxury, while the wide brim ensures you are protected from the elements. To ensure you're kept cool in the warmer weather this structured felt hat features eyelet vents. 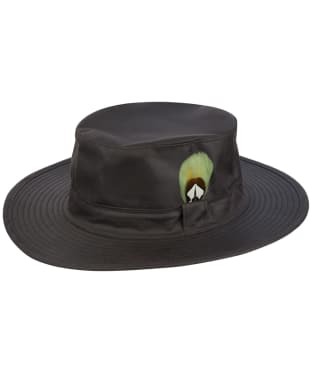 This expertly crafted hat is brilliantly engineered to retain the shape and integrity of the piece, while still offering exceptional comfort and practicality. 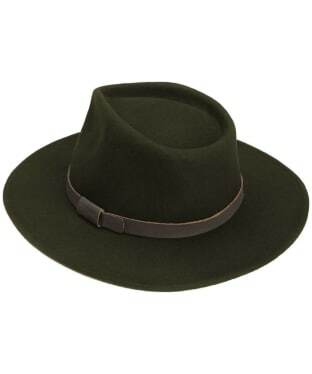 The Barbour Crushable Bushman Hat is made from 100% wool felt which retains its shape even if squashed or folded- great for taking away on trips! 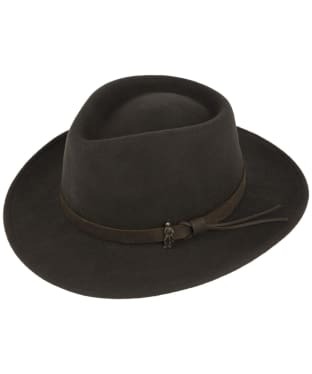 This stylish and practical hat features a leather ribbon detail to the brim enlivened with the distinctive Barbour logo. 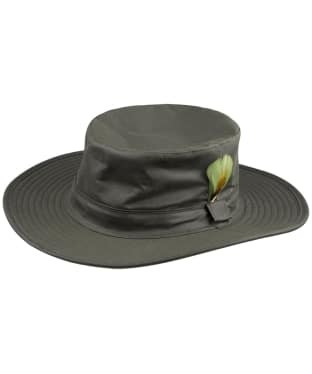 The Barbour Bushman Hat is offered in black and olive, two stunning neutral shades that will easily complement any outfit.